An address from the Dean of the College of Engineering. 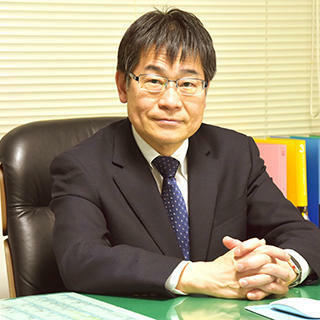 An address from the Dean of the college of Engineering at Ibaraki University. It is guidance in the Researcher's Exchange Facility and Ibaraki University Coop.